While Undefeated is set to release a USA-styled Ultra Boost collaboration for the summer, adidas will also be releasing their own patriotic colorway to celebrate 4th of July. Dressed in a Collegiate Royal, White, and Power Red color scheme. 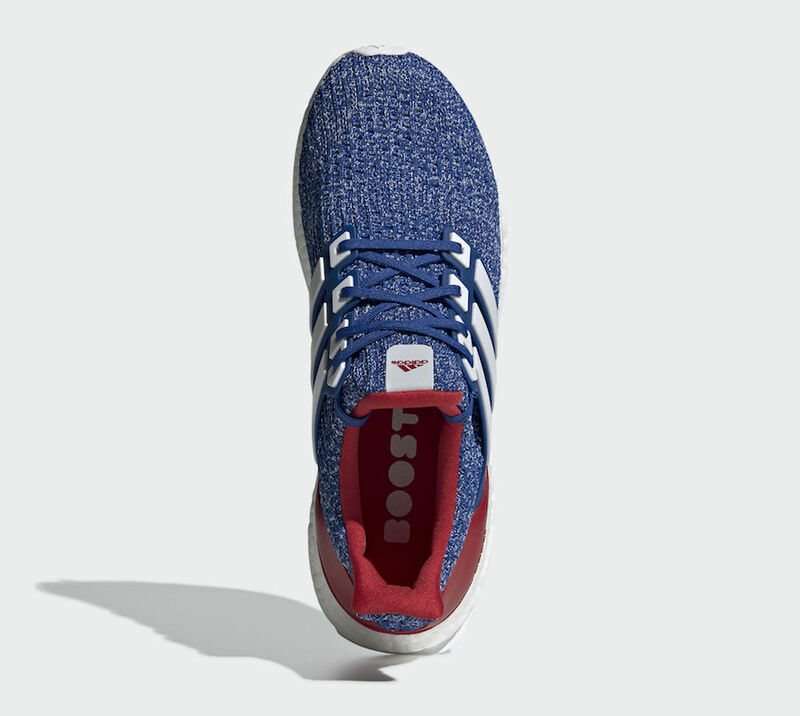 This adidas Ultra Boost features a Royal Blue and White knitted upper with a matching Royal Blue cage with White Three Stripes. Red detailing covers the inner lining and heel counter atop a White Boost midsole and rubber outsole. Check out the official photos below, and look for this USA-themed Ultra Boost to release later this Spring 2019 at select retailers and adidas.com. The retail price tag is set at $180 USD.